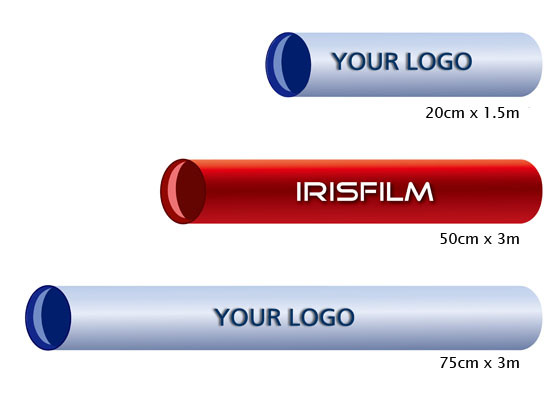 Here at IRISFILM, we offer a variety of packing methods for the DIY packages such as color box , and blister packaging methods to choose from. 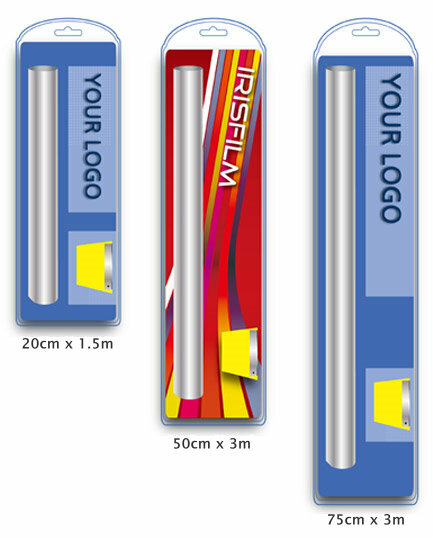 Customers may choose to design their own artwork or brands, or use our universal box designs or blister cards. 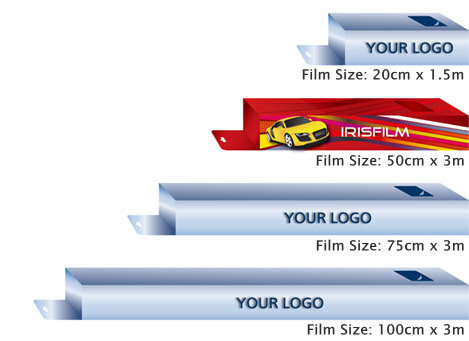 Please contact an IRISFILM staff for box layout, blister card outlines, box design, artwork, and pricing information.